Home › Testimonial › Thrilled to work with! We are writing to say how thrilled we are with the work you have done for our property at Glenelg North. 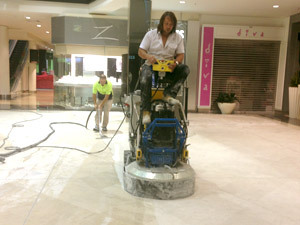 The cutting down and repolishing of the marble top for our vanity unit came up beyond our expectations. We are thrilled with the result. 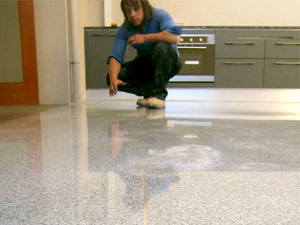 Also the cutting back and the polishing of the bathroom marble tiles was done magnificently. The laying of the travertine tiles in our entrance is superbly done and we would have no hesitation in recommending you for any tiling work that may need to be done at any extremely high standard. Thank you again for the wonderful work.